This is a season when food takes center stage—a time of connectedness and joy as loved ones gather. 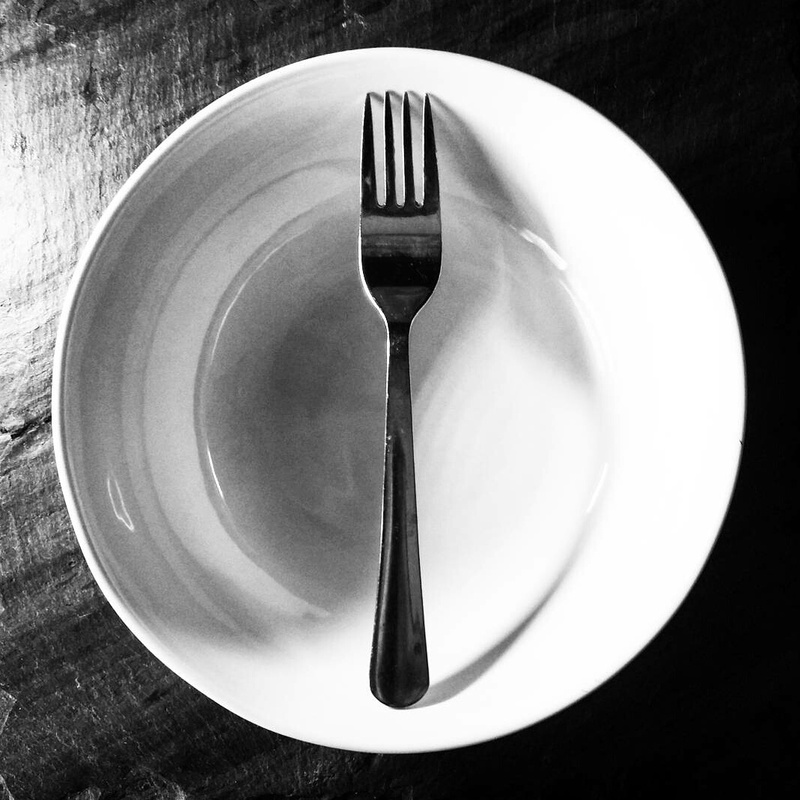 But for our guests, hunger doesn’t take a holiday. Today we are calling on you to help us ensure there is always a place at the table for those in need. We are calling on you to be generous, knowing our kitchens will be bustling with welcoming volunteers, healthy meals, and fellowship for all. Your year-end gift provides NourishKC with the resources needed to take the lead in ending hunger in Kansas City. We are partnering with local farmers and distributors...donors and volunteers...people from all walks of life, to be part of the solution. Together, we can create a place where everyone has equitable access to their next healthy meal – every single day of the year. NourishKC is a 501(c)3 nonprofit organization (EIN 43-1525298). No goods or services were provided by NourishKC in return for the above in-kind contribution(s).